Maruti Suzuki A star Used Car in Chennai. 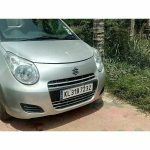 2010 model Petrol Maruti Suzuki A-star used car for sale in Meenambakkam, Chennai, Tamil Nadu, India. The price of Maruti Suzuki A-star used car is ₹210,000. Maruti Suzuki A Star Vxi (2010) is the model of this used car. 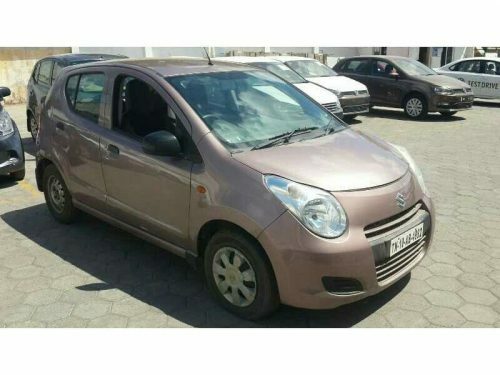 This Maruti Suzuki A-star second hand car is listed in the following listing pages. Liked this ad? 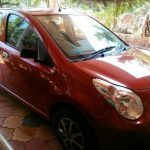 help others to reach this page by sharing this Maruti Suzuki A-star used car ad on social media. Maximum Social Media Share = Quick Sale. So ask your friends to share this page.